You can make a difference, and halt the progression of climate change! While the majority of us are not owners of industrial livestock farms, all of us have some control over what ends up on our plates . Making the choice to reduce our consumption of meat can help alleviate suffering throughout the world, and ensure Mother Earth can flourish for future generations. You can pledge to join in #EthicalEatingDay and bring about beneficial change. 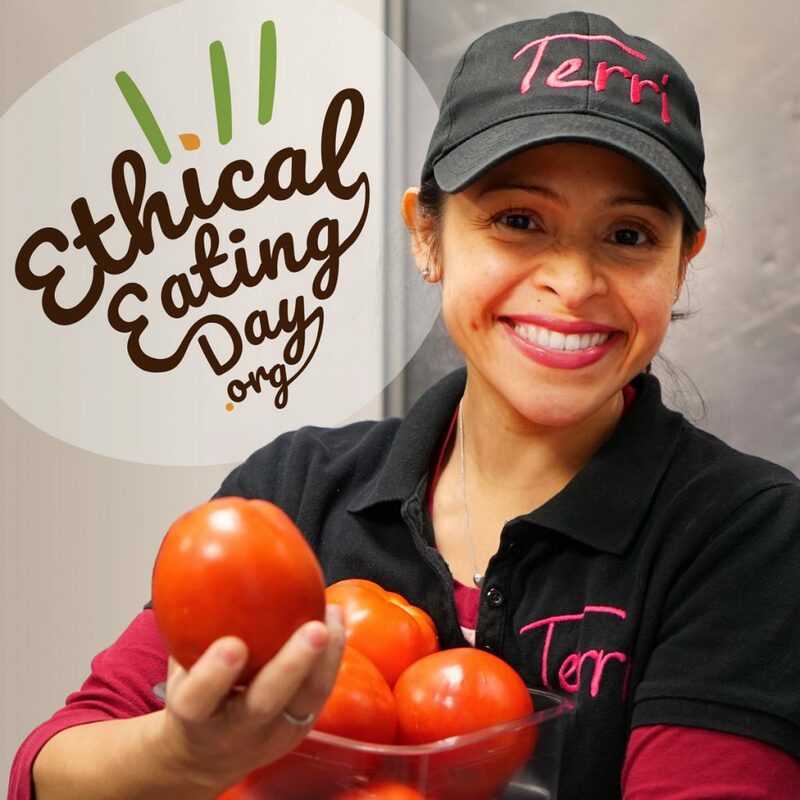 Share your #EthicalEatingDay – circulate the joy to your family and friends! Click here to download digital toolkit. Step 1: Share what you will do to support #EthicalEatingDay, or why you support #EthicalEatingDay. Step 2: Say cheese! 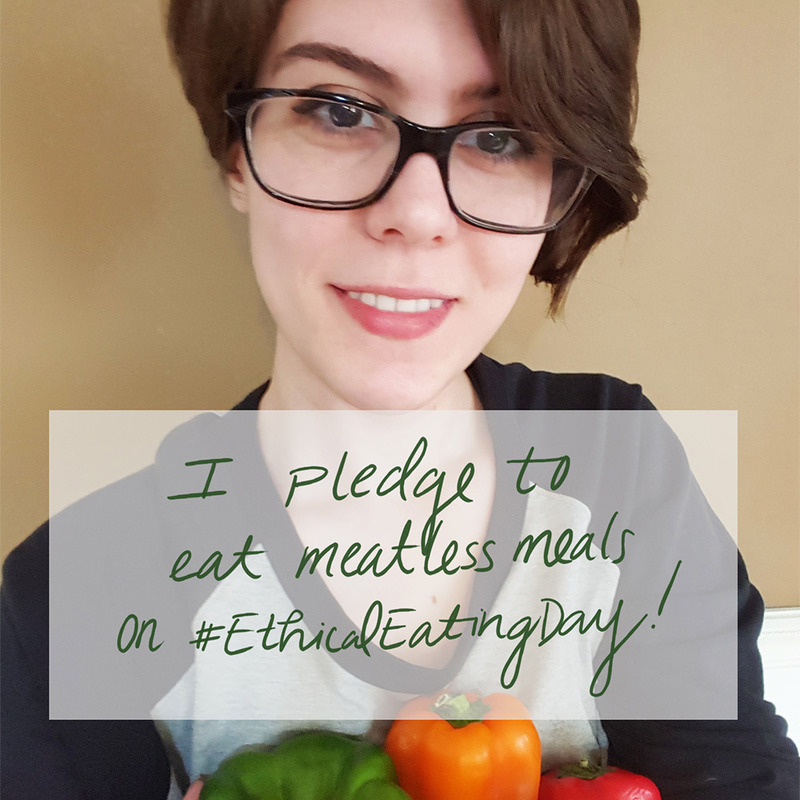 Hold up your #EthicalEatingDay sign, and take a selfie. Step 3: Share your #EthicalEatingDay photo on social media to encourage friends and family to join in! 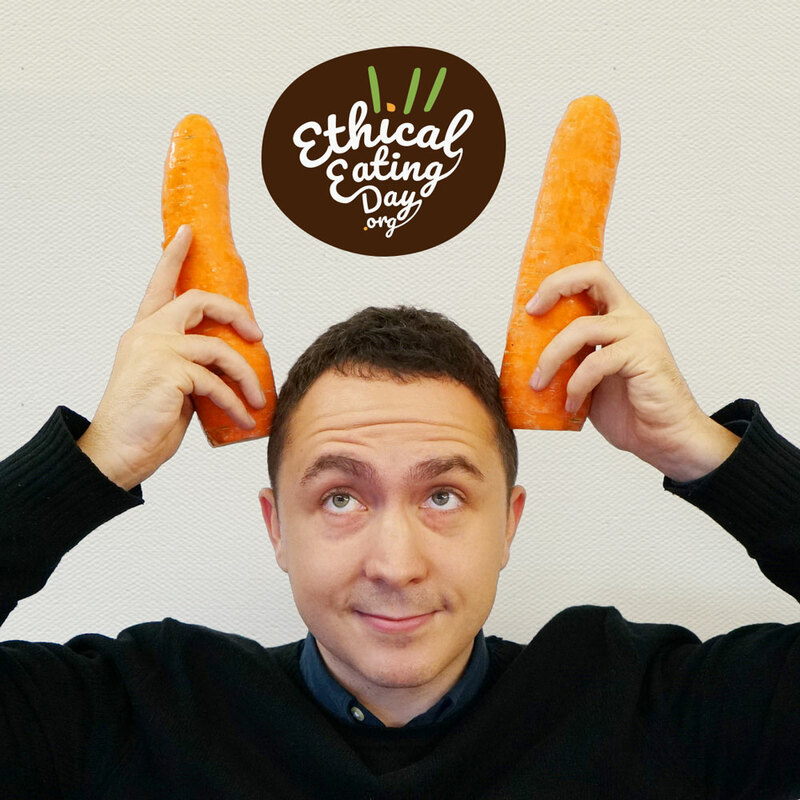 You can also upload your #EthicalEatingDay selfie here, where we will feature it in our #EthicalEatingDay gallery. Step 1: Take a selfie with local fruits and vegetables. Step 2: Upload your selfie to social media. Remember to use #EthcialEatingDay! 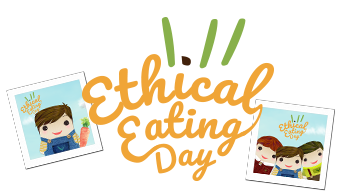 You can also upload your #EthicalEatingDay selfie here, where we will feature it in our #EthicalEatingDay gallery. Step 3: Your job is done! Now, enjoy the fruits or vegetables you took your selfie with. What is Ethical Eating to you? Give one tip for eating vegetarian. Give one tip for eating locally (locavore). See what people around the world have submitted so far – and add what’s local to you to our #EthicalEatingDay gallery!